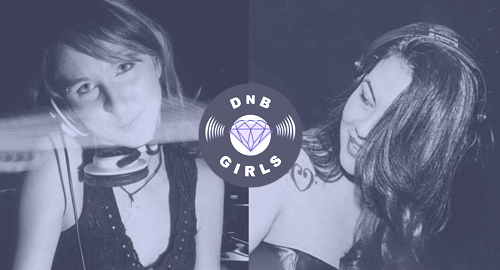 The DnB Girls Podcast is BACK and here is episode #08! We have a brand new look, a new name and new episodes coming your way at the beginning of each and every month. For starters, we will be pairing up members of both our Canadian and US chapters (two 30 minute exclusive mixes per session); as we continue on this journey via our iconic mix series. For May’s episode we feature Ninjette and Athena w/ our new host Bvitae.